The Promise is an exciting innovation in scholarship support for students attending Buchanan Community Schools. 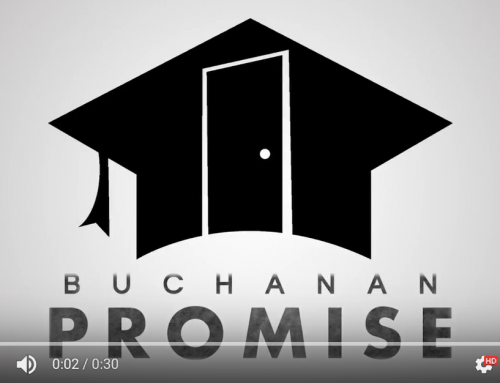 Unlike traditional scholarships that contain merit based or achievement eligibility requirements, The Buchanan Promise is a place based scholarship. 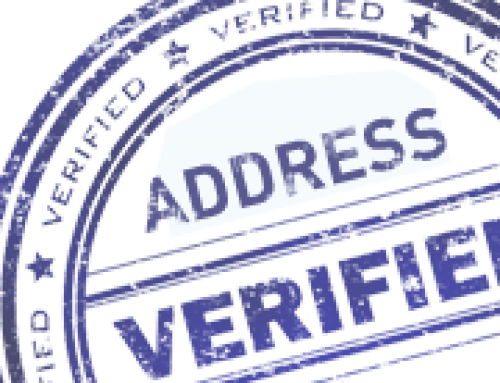 Beginning in Spring of 2017, students graduating with a diploma from Buchanan High School who reside within the Buchanan Community Schools district boundaries are eligible. Buchanan is known for its community spirit. The Promise will enhance and support the spirit of the community by investing in our students, preparing them for post-secondary success and producing future generations of well-educated innovators that will boost Buchanan. 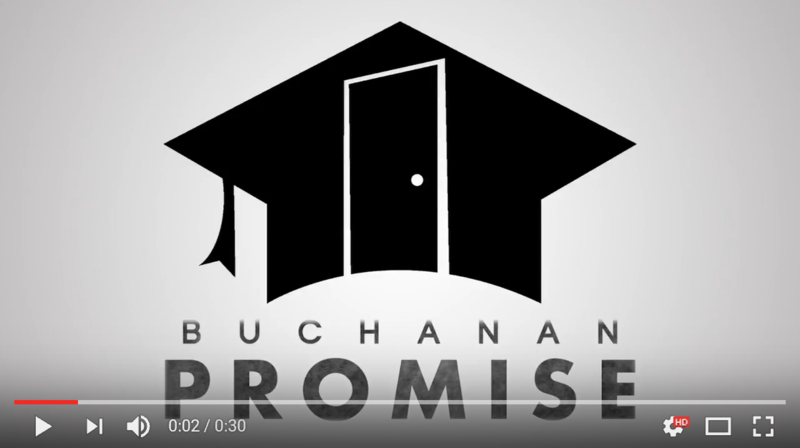 The Buchanan Promise includes goals that encompass non academic, or community-level effects. 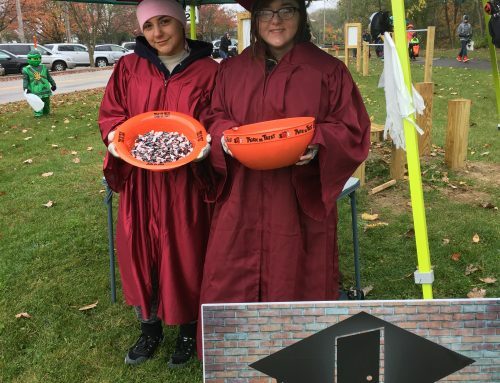 These expectations rest on what makes a community more desirable and on the relationship between educational levels and a community’s economic health. 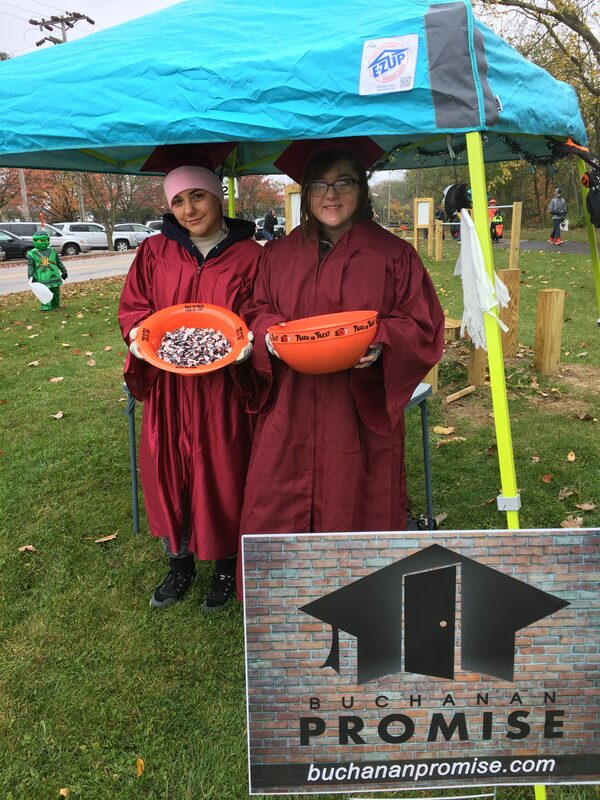 The Buchanan Promise will make it possible for a large proportion of the community’s youth to obtain new skills and increase the likelihood of job ready, educated workers being attracted to a community. As a result, we expect higher rates of income growth for all residents. The key to driving positive community effects in addition to the obvious advantage for Buchanan Community Schools is to design and pursue a deliberate plan for community alignment, reaching out to the greater community for widespread support and understanding of the positive potential, and marshalling local resources to benefit the greater community as a whole. 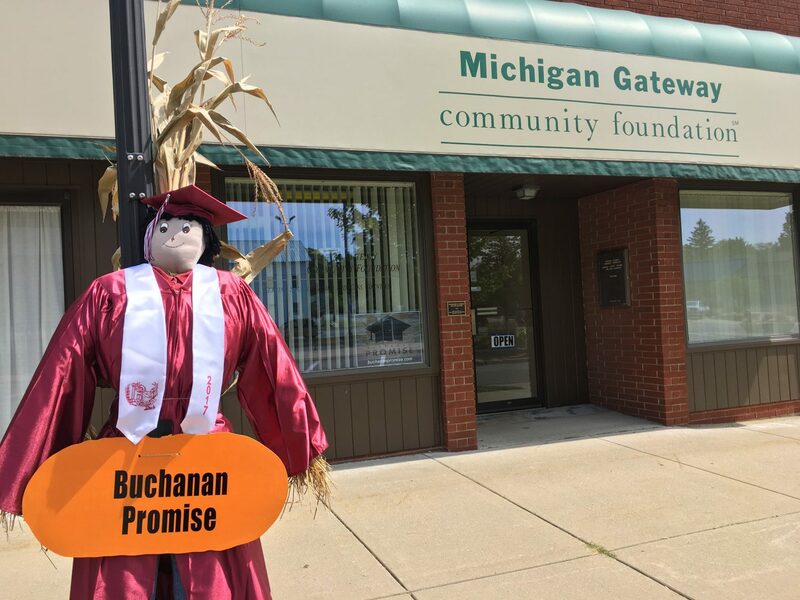 A permanent endowment fund has been established at Michigan Gateway Community Foundation in Buchanan to fund the Buchanan Promise. The entire community will benefit from the generous gift made by one man to his community. But this is just the beginning. With the support of the community we can grow this fund to make a bigger impact on the future lives of our students. 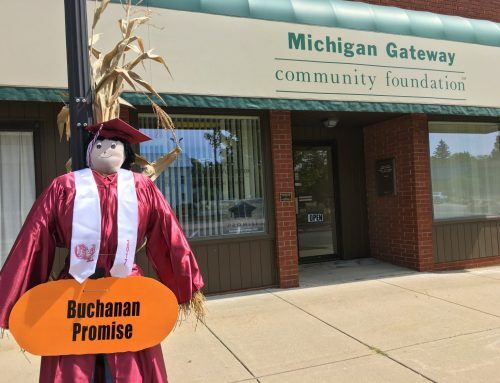 While Michigan Gateway Community Foundation will manage the Buchanan Promise fund, the Promise organization itself consists of local citizens serving on an operating board. Decisions regarding the program, its improvements, changes and ongoing operation will be the responsibility of this volunteer board.